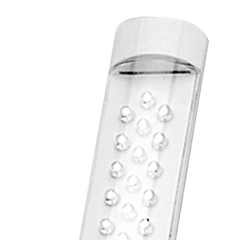 Natural White LEDs with high CRI have been selected for a crisp, bright impact. 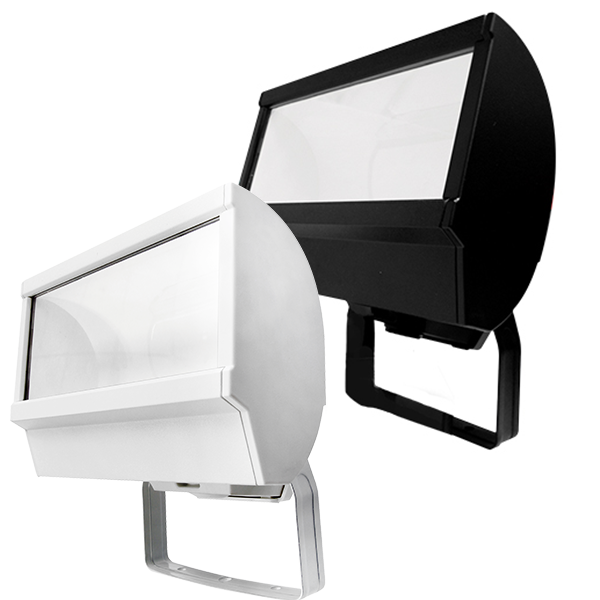 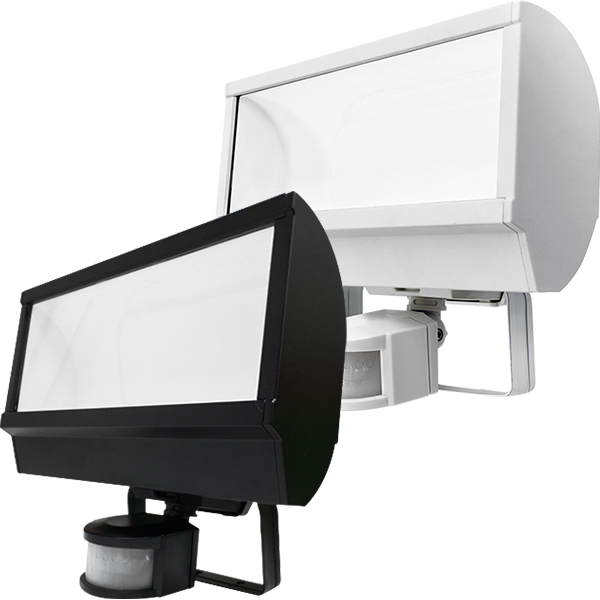 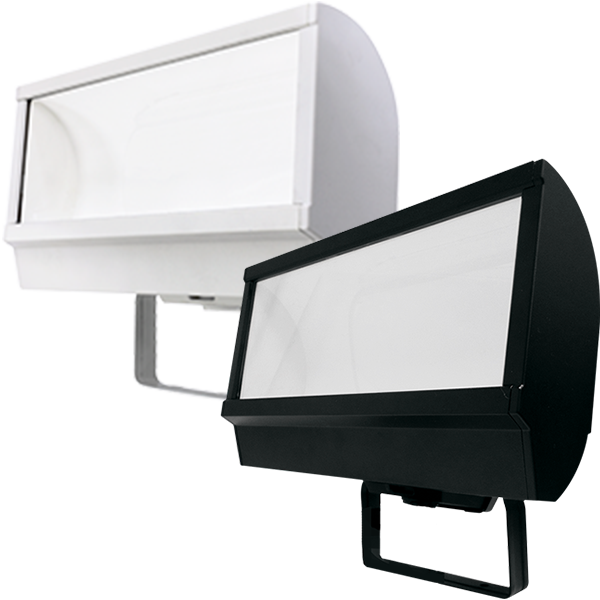 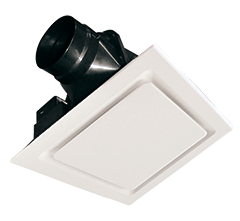 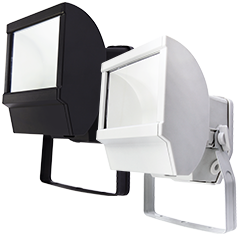 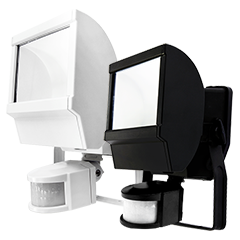 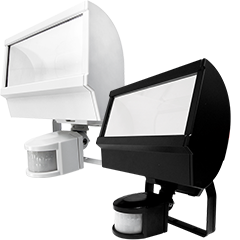 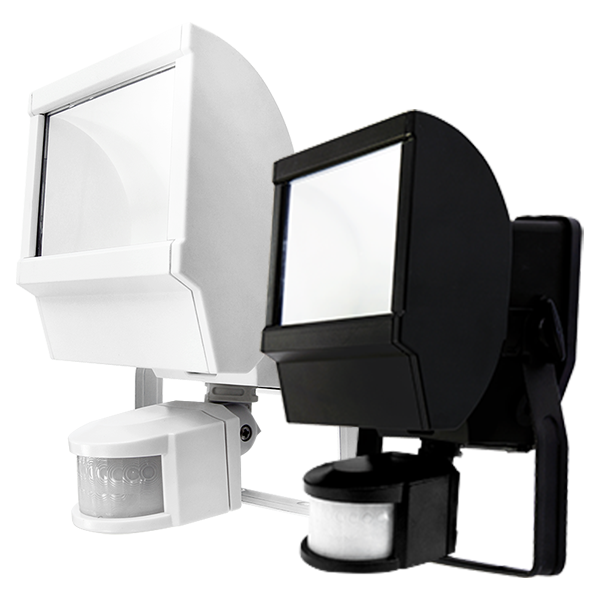 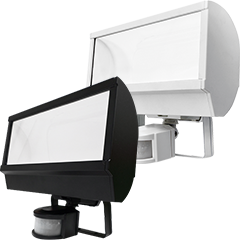 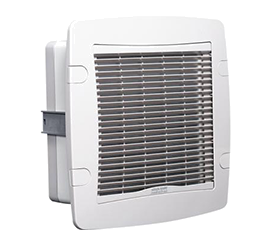 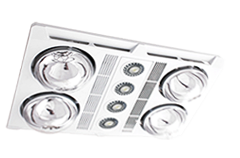 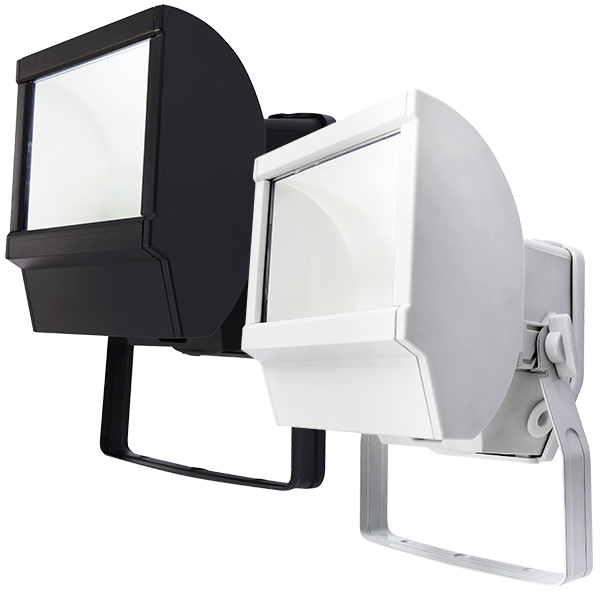 This floodlight can be mounted to either wall or ceiling surfaces, and will provide wide beam illuminance around your home. 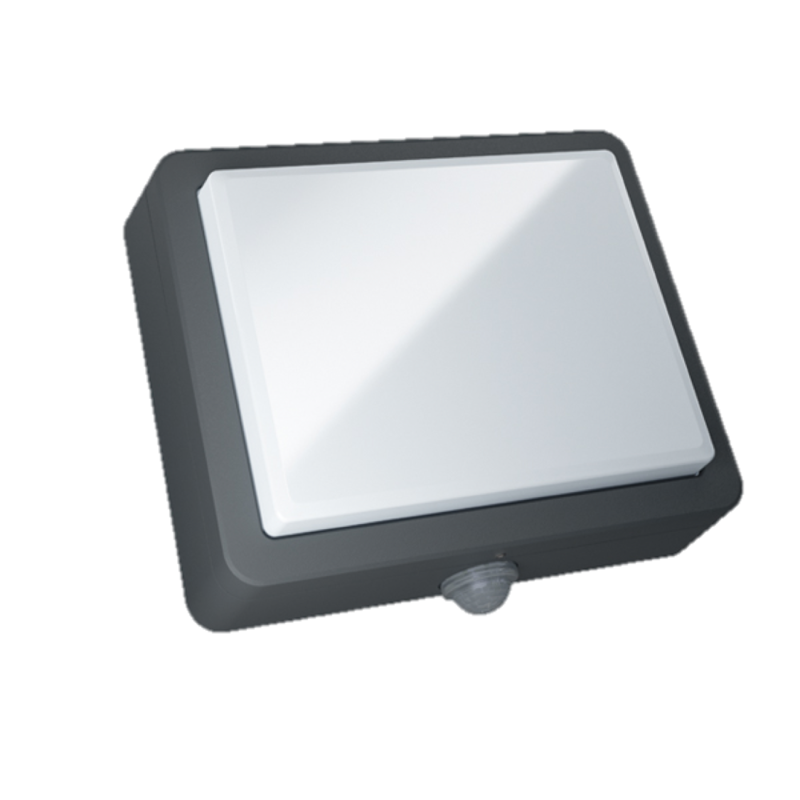 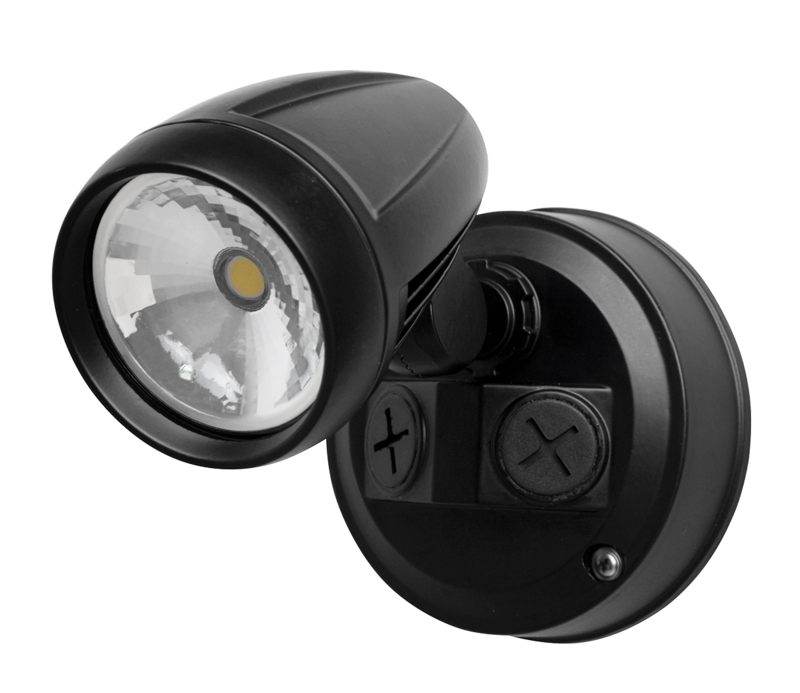 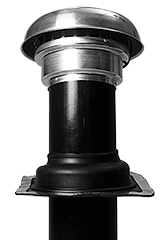 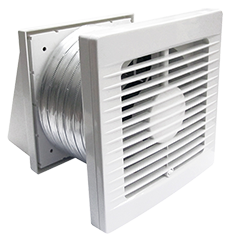 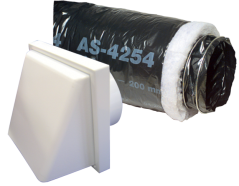 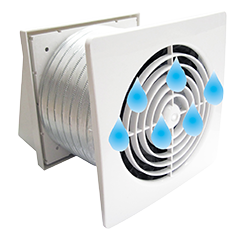 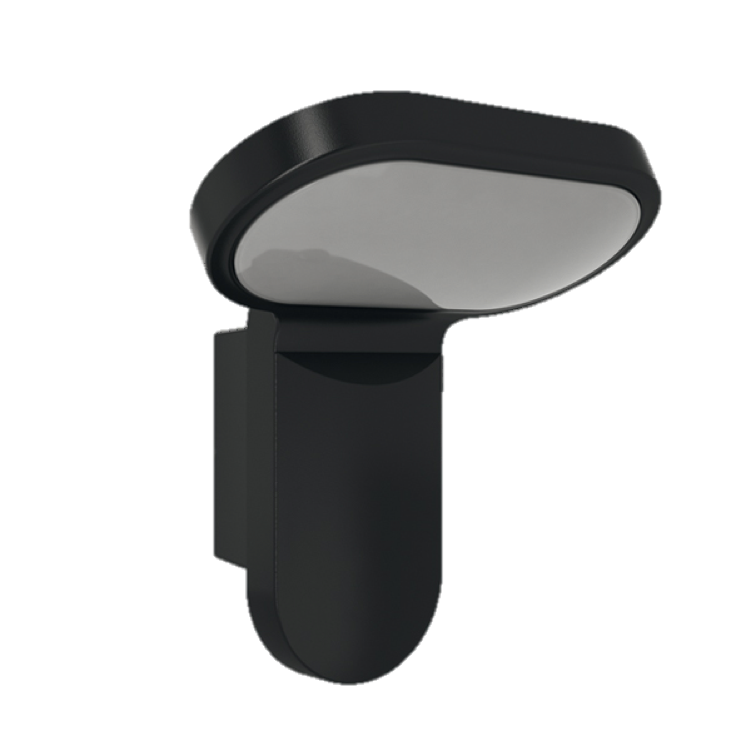 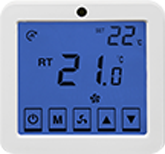 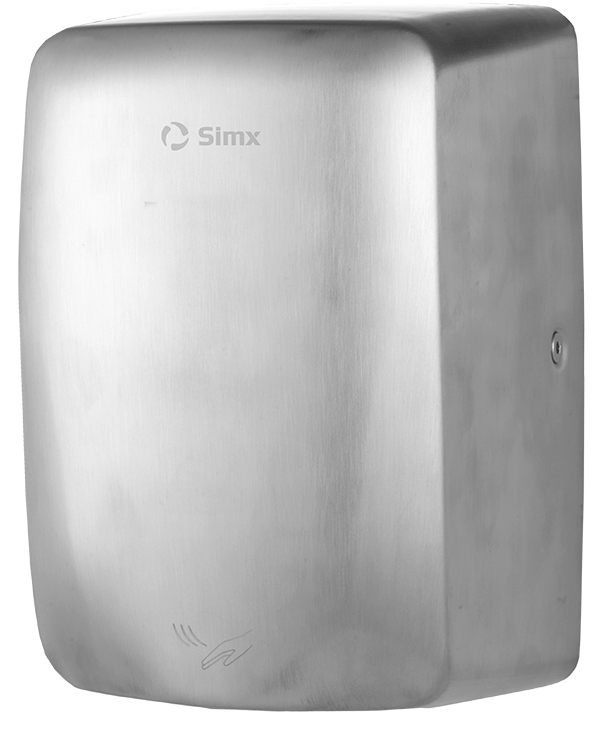 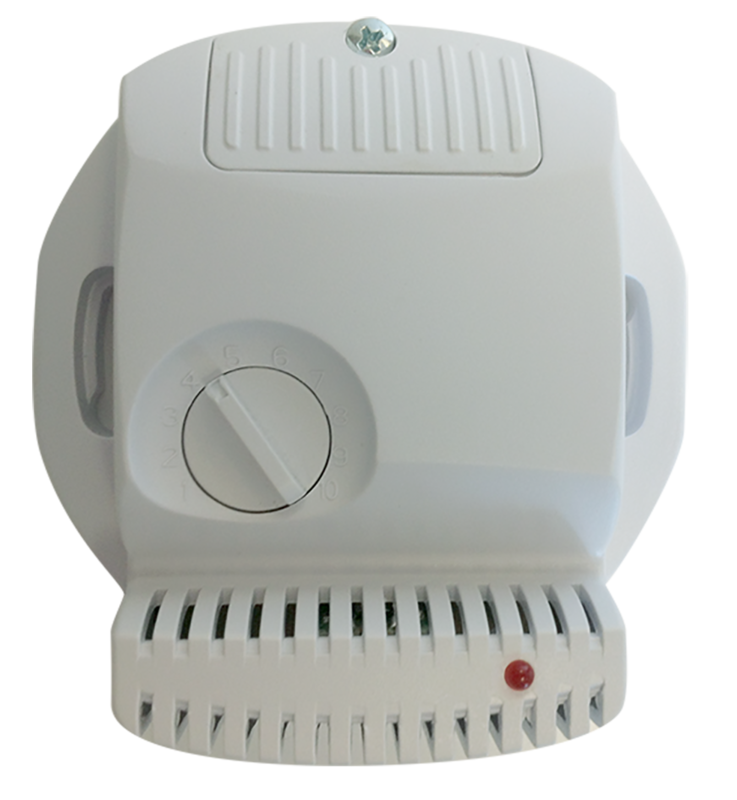 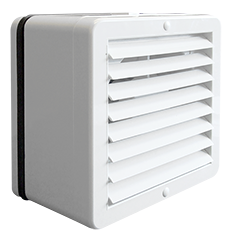 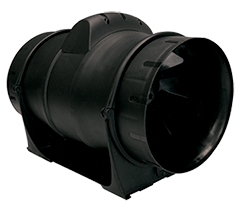 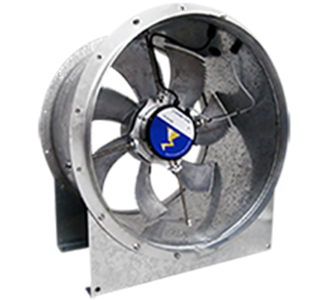 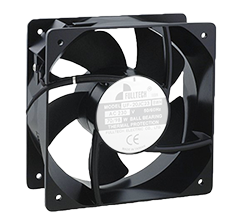 Available in three wattages and sizes as well as with or without a PIR sensor.